Delighted to announce that The Road to Home has received official selection for the Cameroon International Film Festival – Camiff. 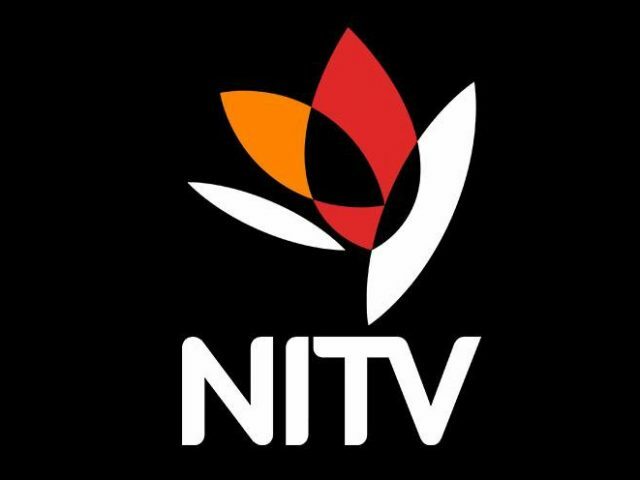 A deal has been agreed with Australian television broadcaster NITV (National Indigenous TV) to screen The Road to Home. It will be broadcast 80 times over the next 3 years, starting from 1st November 2016. 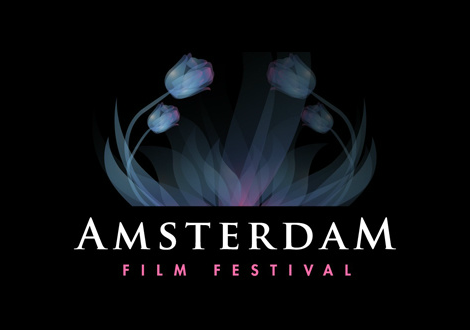 The Road to Home has been awarded ‘Best Documentary Feature’ at the Amsterdam Film Festival in their 2016 Van Gogh Awards. 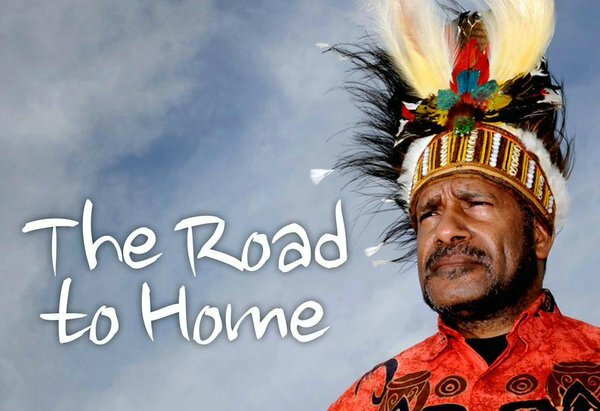 DVD copies of The Road to Home are now available through the Dancing Turtle Films online store. 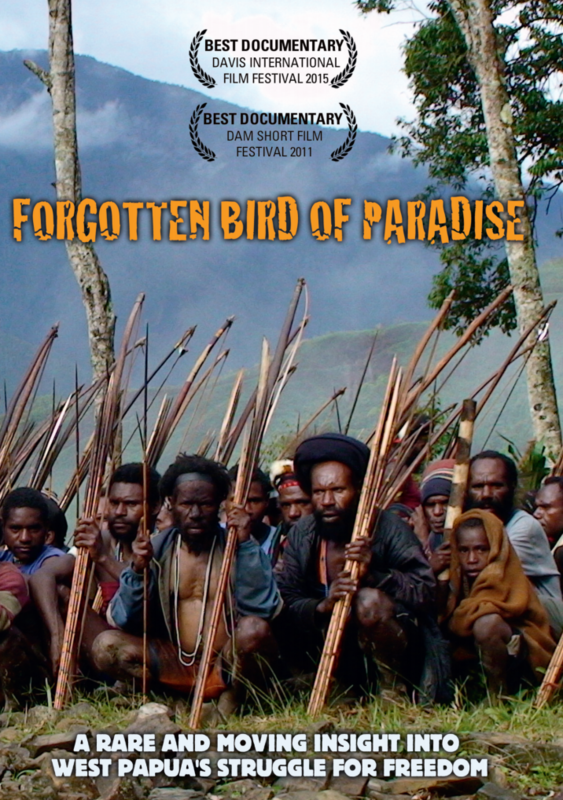 The Road to Home has been officially selected for the 13th edition of FIFO, the International Oceanian Documentary Film Festival, being held in Tahiti in January and February 2016. 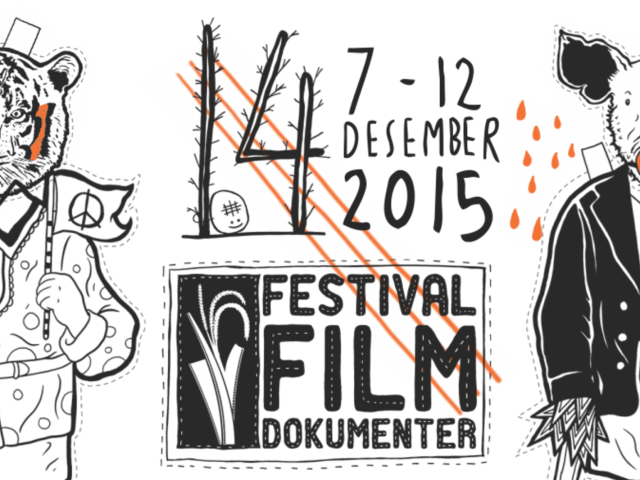 A screening of The Road to Home will take place in Yogyakarta, Indonesia, at the Festival Film Dokumenter (FFD), from 7-12th December.